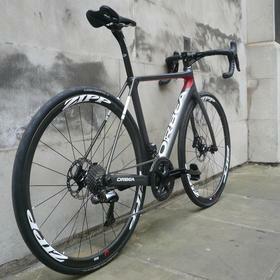 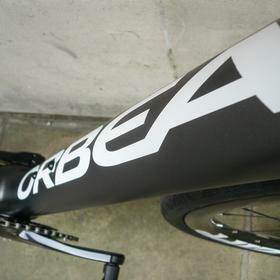 The Orbea Orca is a seriously fast, stiff and responsive road machine. 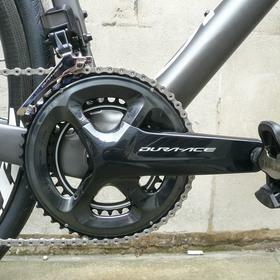 Beefy chainstays keep the power transfer direct. 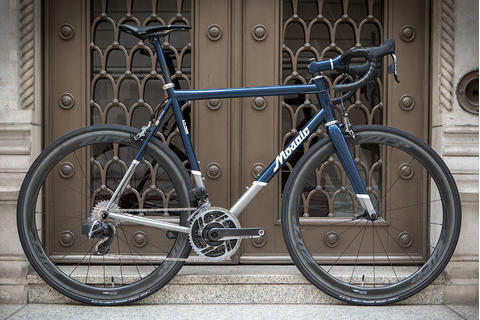 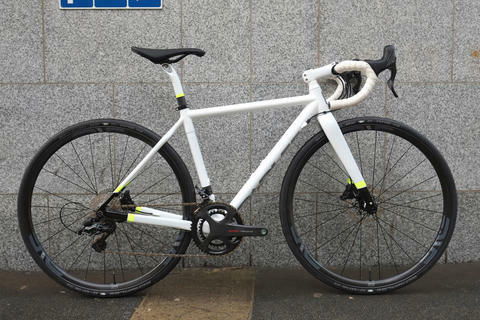 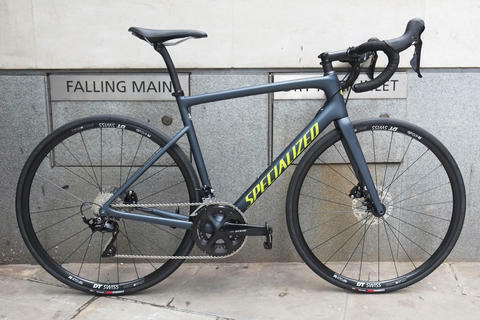 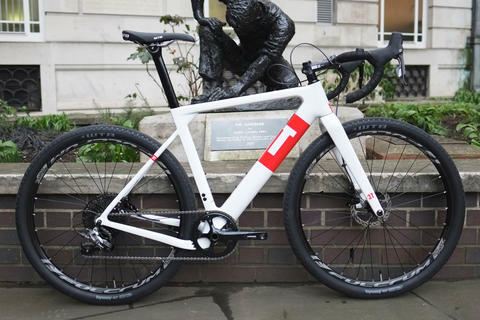 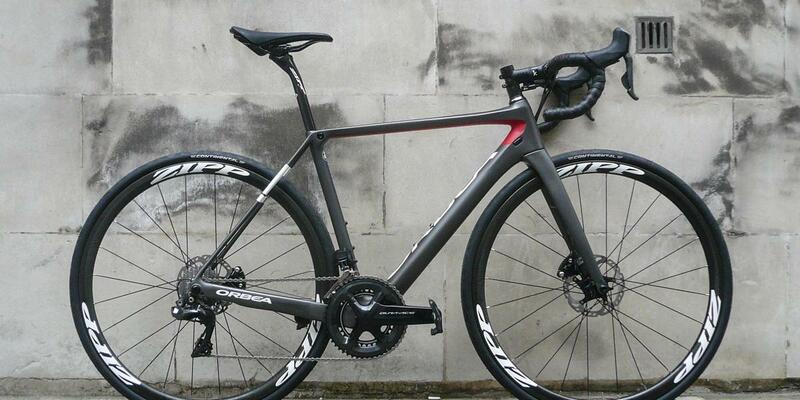 This is not a bike for gentle ambles around the lanes, this is a bike that demands to be ridden hard and fast. 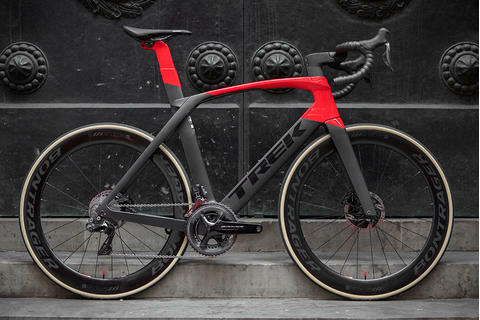 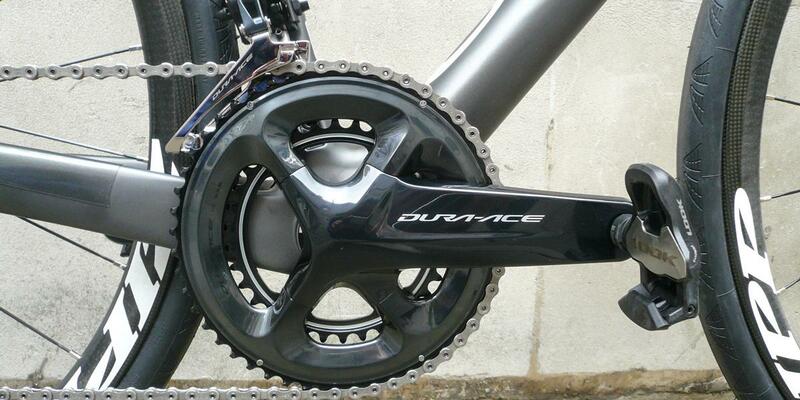 The disc version brings year-round dependability to the braking, and Mark went all out with the new Dura Ace. 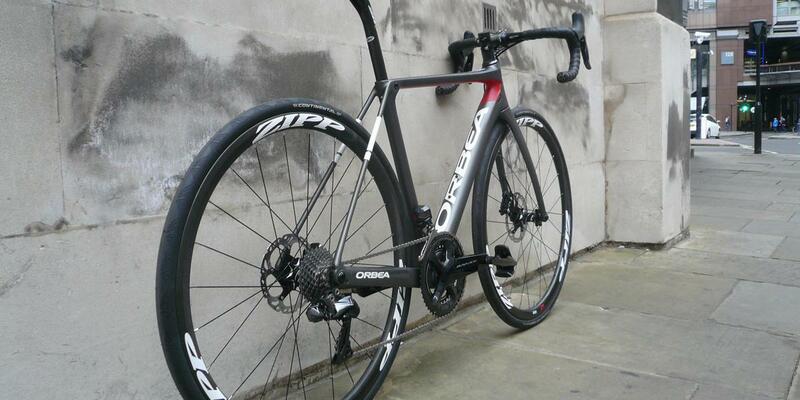 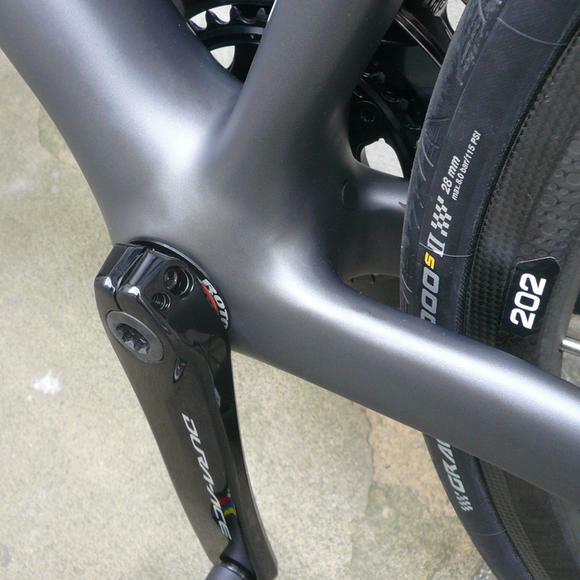 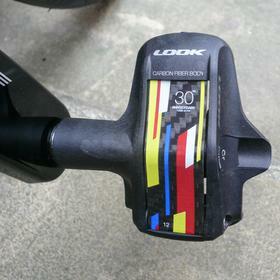 Matched with Zipp 202's, this is some serious drivetrain that will make every watt count on the road. 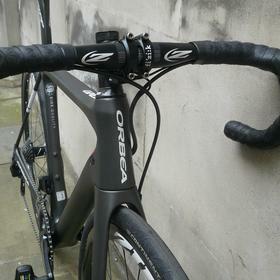 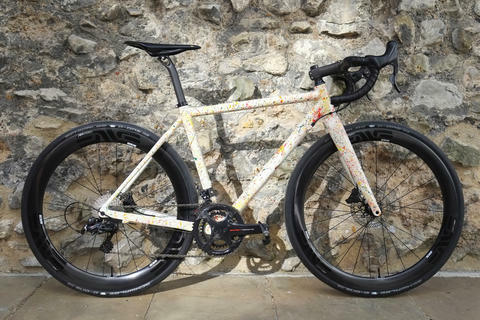 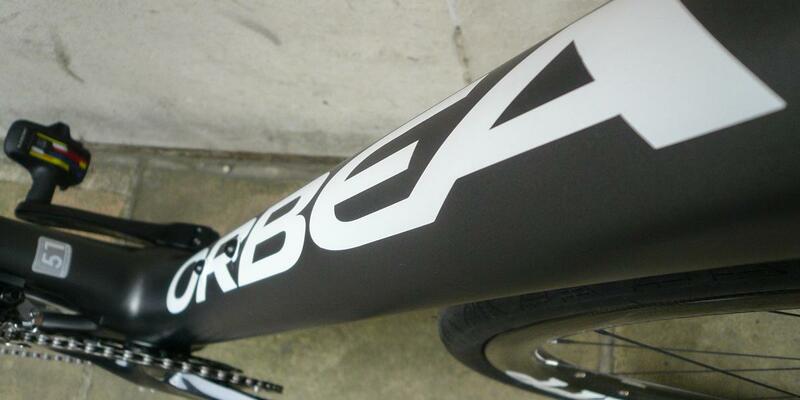 Mark went for custom paint options with his Orbea and even has his name painted onto the top tube. 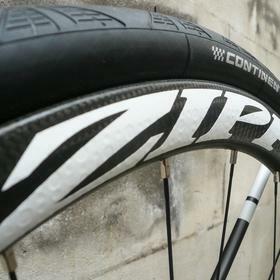 Despite some enormous logos, their placement actual makes this pretty subtle. 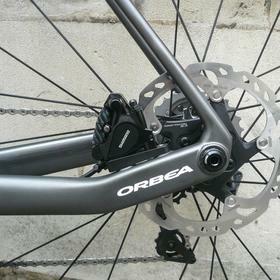 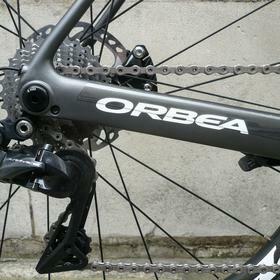 Come and see us for more Orbea.